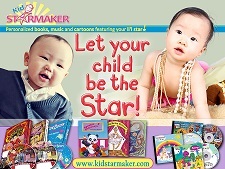 KIDSTARMAKER. 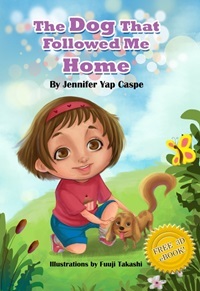 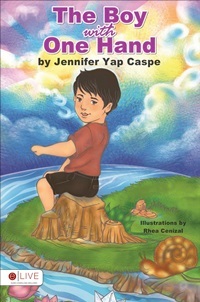 . . personalized books, music & videos for your li’l star!